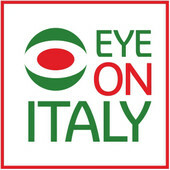 A rather ambiguous title I admit — but I really couldn’t imagine a better starting to what I hope is an interesting post about a connection I never really knew existed in Italy. It all stems from the depths of a terra-cotta pot used to cook a hearty dish consisting of a base of white beans, pork skin and duck susafe — sprinkled generously with pepper. It has been made famous from its birthplace in the south-west of France, specially my husband’s hometown of Castelnaudary. Castelnaudary is located in the Aude department in the Occitanie region and is well known for the 240 kilometer Canal du Midi, or one of Europe’s oldest waterways (with an impressive 350+ year history) built in the 17th century connecting the Garonne to the Mediterranean, wildly considered an engineering masterpiece. You often see pensioners on barge boats stopping to fill up on supplies or go out for a meal as they make the long, relaxing trip. 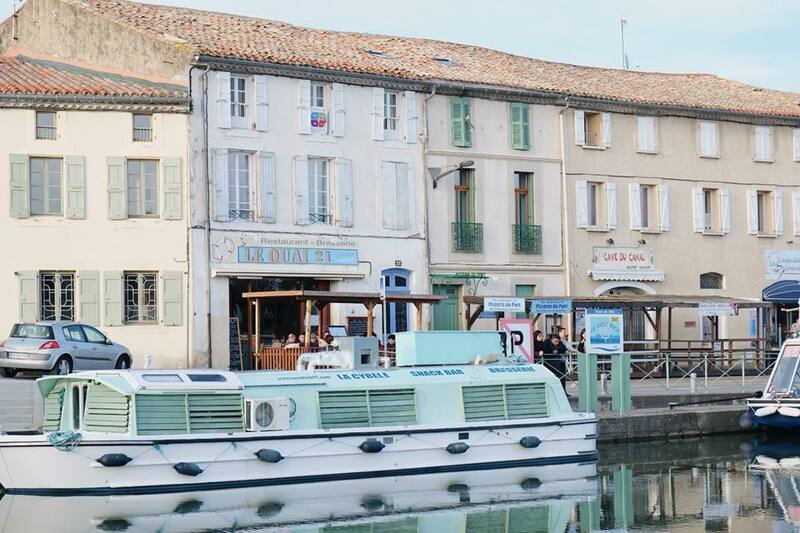 Most people who hold dreams of South-West France probably skip Castelnaudary, but they shouldn’t. It admittedly is a bit too quiet, a bit too underinvested, though this fact is indeed bewildering to me considering its prime location near the (expensive-to-live) city of Toulouse. You might see plenty of locals in tracksuits carrying baguettes, and there is almost a sort of forgotten air that lingers here but there is something I find really special about the place. 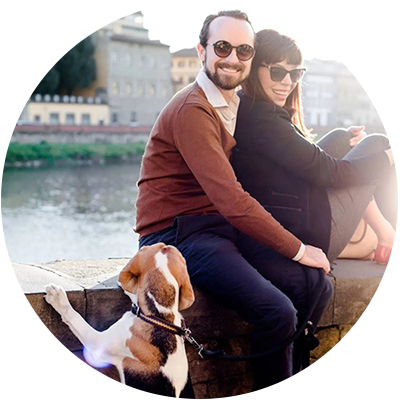 There is a superb sense of peace walking along the canal in the center of the city or up a windy hill, home to an old wind mill, overlooking the cascading countryside below. What I love about this place is just how beautifully laid back everything, and everyone is. 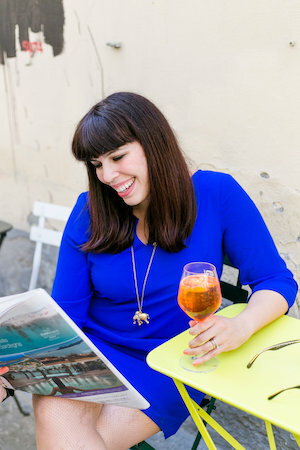 You don’t have the pretension of other well-known wine regions yet there is so much to celebrate about this area, and also the adjacent Languedoc. 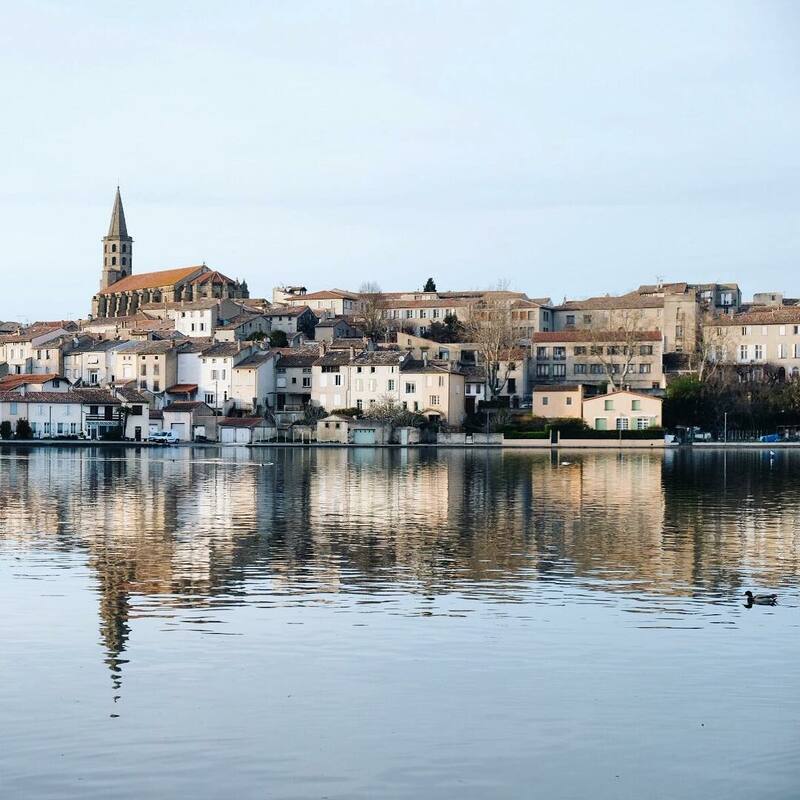 Don’t take my word for it, even Vogue agrees..
Before I married my husband, my first introduction to the town was during the liveliest you will ever see Castelnaudary. The fête du Cassoulet was in in full force, a French version of a “sagra” (food festival” where the whole town turns up to celebrate outfitted in blue and white. Cassoulet, a rich, hearty gut-sticking white bean, meaty casserole is famous around these parts. So famous, it’s practically a religion, just check out its origins. 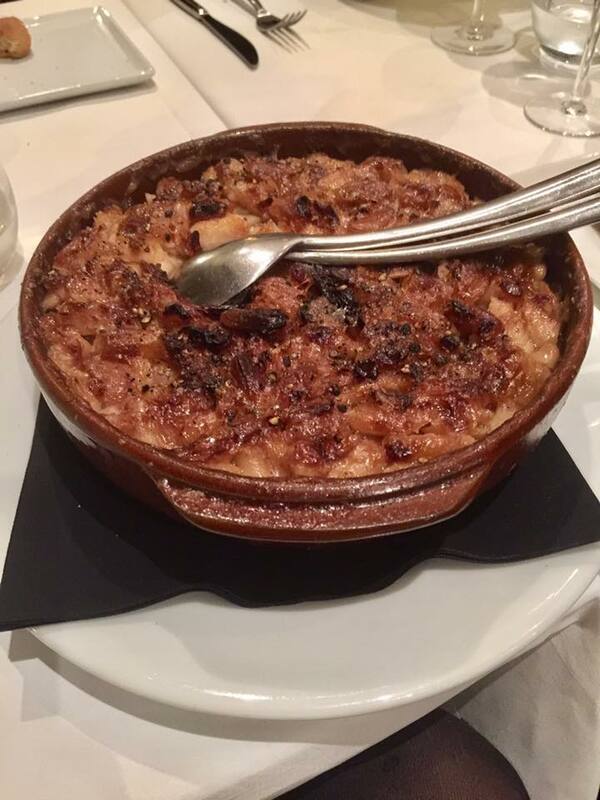 According to Aude Tourisme “The origin of cassoulet dates back to medieval times. We find mention of it in the 14th century in the famous “Viandier” by Taillevent. The legend places the birth of cassoulet during the Hundred Years War, during the siege of Castelnaudary by the English. The people, threatened by famine, put together what they had to feed the soldiers of the city. Bacon, pork, beans, sausages and meat were put to simmer in a large bowl. Invigorated by this meal, the soldiers chased the English away from Lauragais! 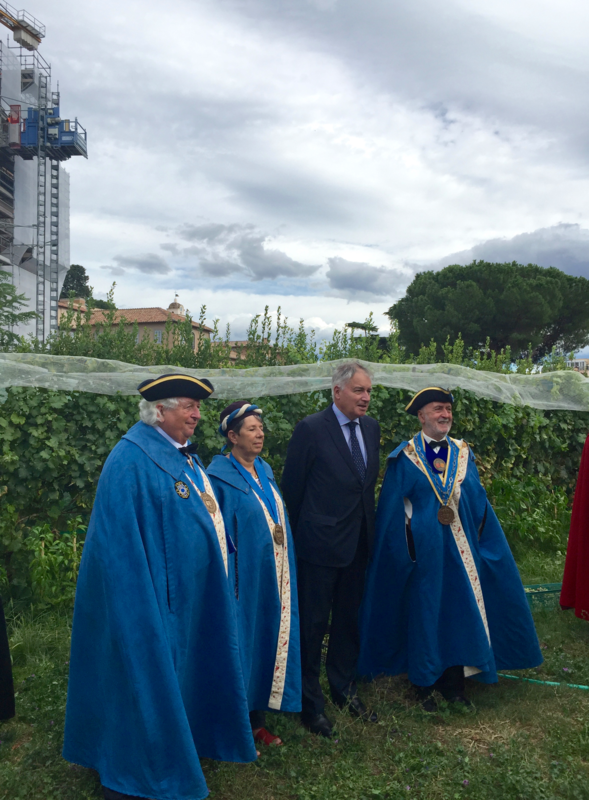 Nowadays they have the Grande Confrerie du Cassoulet de Castelnaudary to protect the cassoulet’s previous cultural heritage, and they have the red robes and funny hats to prove it. 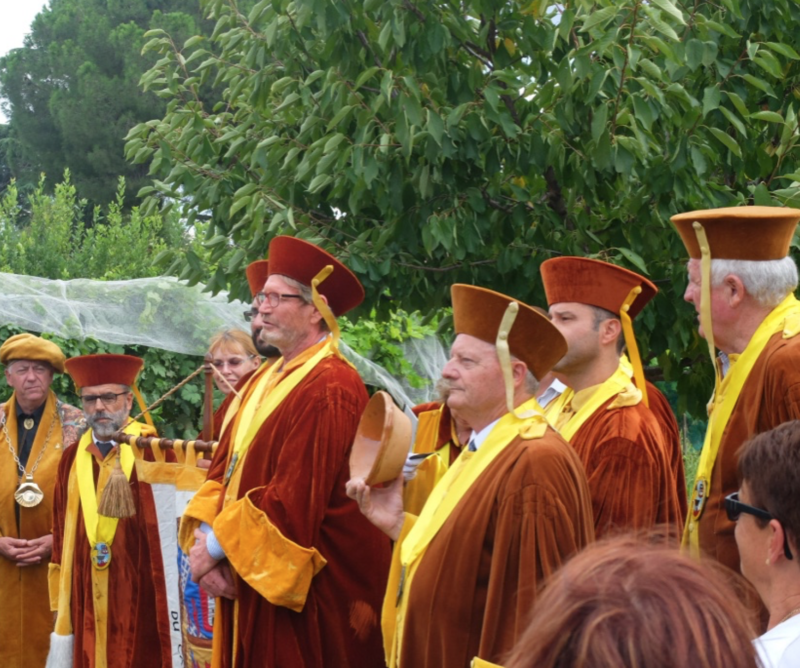 Apparently the guild even has a hymn in its praise sung in the local Occitan language. Now that you’ve gotten a “Cassoulet” worthy education, I’ll never forget that visit to Castelnaudary in the height of August during the famous fête du Cassoulet, a five-day food fair dedicated to the famous dish. Luckily for us, copious amounts of rose wine helped to washing away my sweat as nobody else seemed to mind the fact that we were going to eat something best enjoyed in winter (personal opinion). As my husband’s father Jean-Yves said his “Bonjour” to what felt like half the city, or who am I kidding, the entire village, we dug into salads covered in cracklings of deep-friend duck fat (so good) followed by the delicious, peppery cassoulet itself served in big pots of Issel earthenware. There ‘she’s in all of her terra-cotta delicious bean-filled glory. Cassoulet! Funny enough, the joy of that experience brought my now-husband Nico and I to a garden behind a school/church in the center of Rome. Fast forward to a few years later, the next time I returned to France, I was now Nico’s girlfriend, then wife, as we traversed the friend line into the best decision I’ve ever made. Now I knew how to order my own damn cassoulet, albeit with a terrible French accent. The Rome connection began when Nico’s parents invited us to join them in Rome, an offer this Tuscan Texan can never refuse. Jean-Yves was meant to go as part of a special ceremony with the Grande Confrérie du Cassoulet de Castelnaudary I mentioned above (I call them the “Cassoulet Crew” for short) of which he is a proud member of. The trip was mainly to satisfy my curiosity of what exactly the cassoulet crew was doing fraternizing (so fun to use that word) with the Holy See. It sounded so deliciously vague and mysterious, and sure enough, we had pretty much no details of what we actually going to be doing there until the day of. I am very into Dateline mysteries so you better believe that I was up for this challenge. One thing I was happy about later was the fact that we took great care to dress up a little nicer than we normally would to spend the day walking around Rome on the day of the big event. 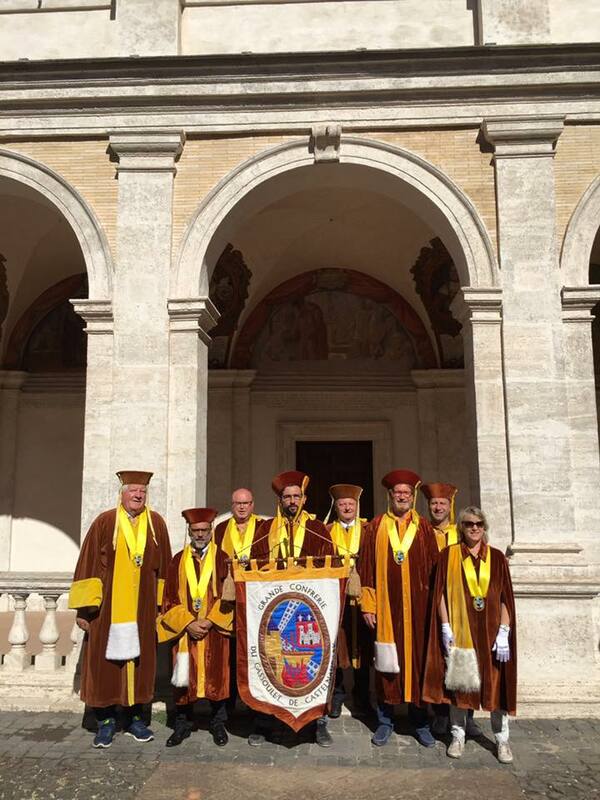 Outfitted in our finery, we took a taxi with some of the other Cassoulet members to Vatican city bright and early. First up, was a private mass in one of the chapels in St. Peter’s Cathedral and while I would definitely not consider myself religious in any sense of the word, to walk into a private area of the most important cathedral in the Catholic church and world to have a private mass was an incredible experience. Besides an actual choir, there was a sermon in French and Italian and after, we took a tour of the church and museum with a local priest who also joined us for lunch near the city walls. 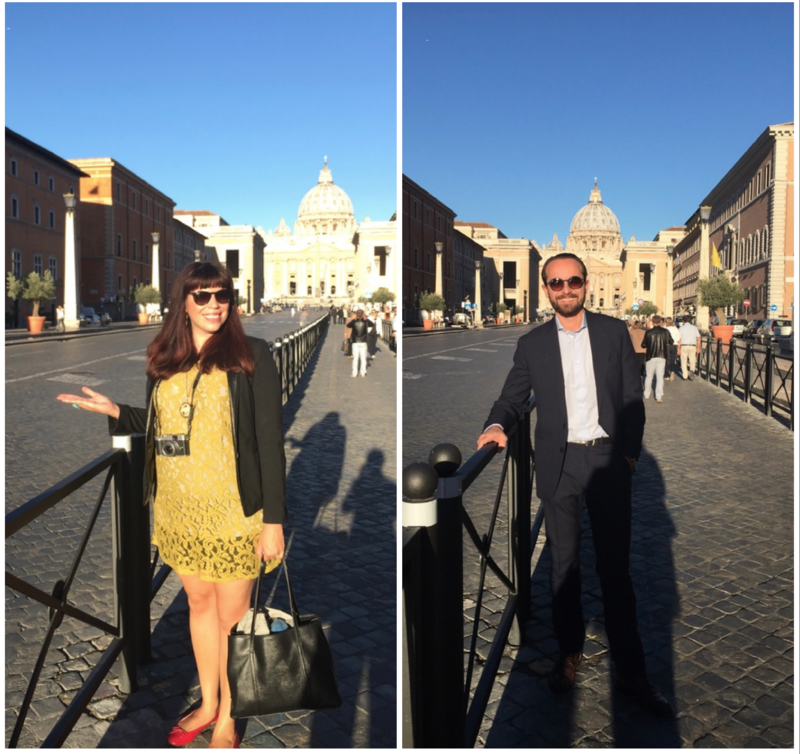 After the plan was to meet at Trinità dei Monti over by the Spanish Steps. A pretty baroque building, it also happens to be home to a French school and here’s where the fun was about to begin. Quickly, we were ushered into a bare room for the cassoulet crew to slip on their robes and formal finery. A pretty entertaining event to watch. As we gathered in the courtyard to snap some group photos, they clamored in formation as the ceremony was apt to begin. In attendance was also the French ambassador to the Holy See among a few priests and friends. We followed everyone up the stairs (with a stunning view of Rome, btw) and into a small green space with vineyards, mainly symbolic, were set up. 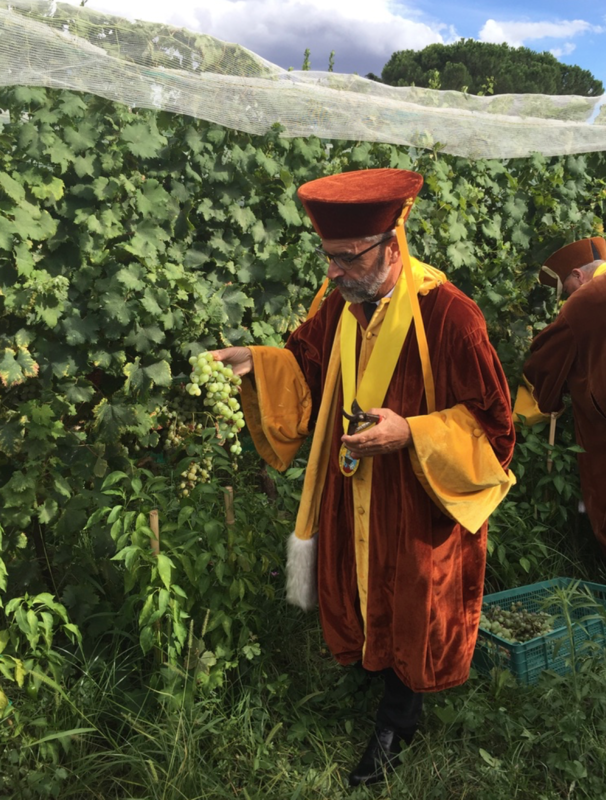 In one moment, I was a happy participant, snapping away as men and women in robes gathered together in the vineyard and suddenly I hear my name. 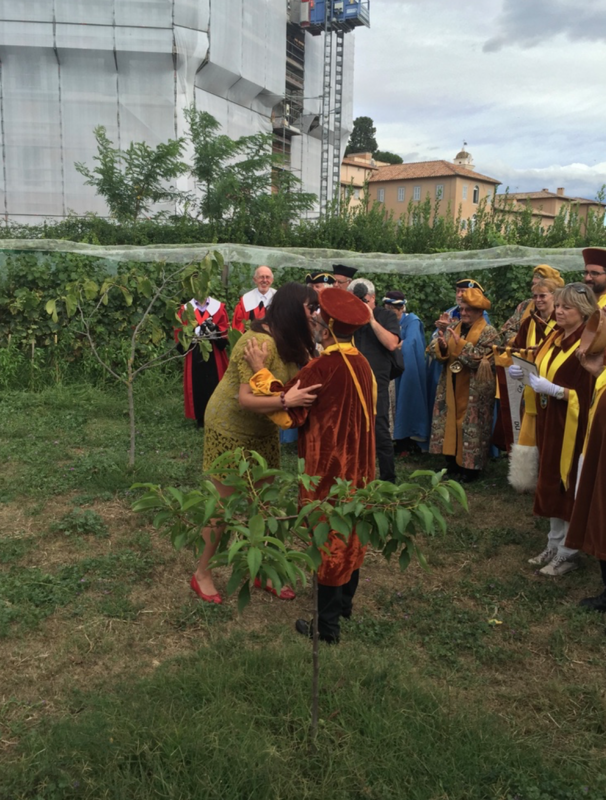 Suddenly the entire cassoulet crew was looking at me, something I definitely didn’t expect and I realized this ceremony had another purpose, to induct me in their world of robes, medals and of course, cassoulet. Something you definitely wouldn’t expect in a random garden in the middle of Rome. 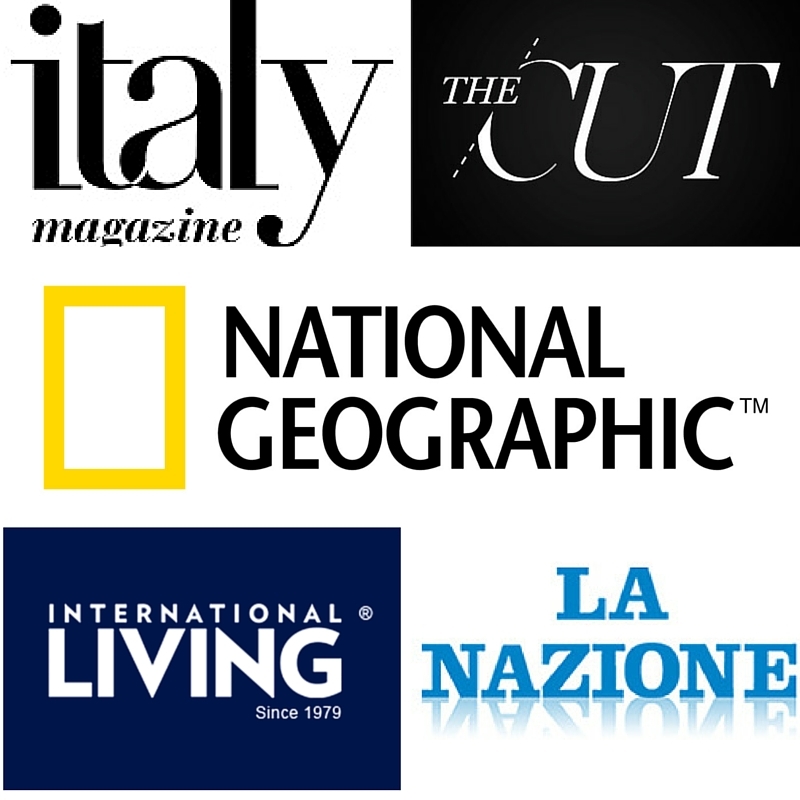 As I stood there, shaking with nervous emotion, Jean-Yves read in both French and English a laundry list of my curriculum that stretched from my time in Los Angeles to my blog to Italy Magazine. He even noted how I worked two jobs in university to make it in L.A, and it was a reminder that I probably should update my Linkedin account as “water polo” was no longer something I did for fun. After all of that ceremony, the cutting of the grapes, this ruse to induce me into the cassoulet crew, it all felt a bit like an out-of-body moment. Like I was watching it all from afar. I wore the sash and smiled as Nico snapped a pic and I hugged and kissed his family. Fast forward to Christmas that year. 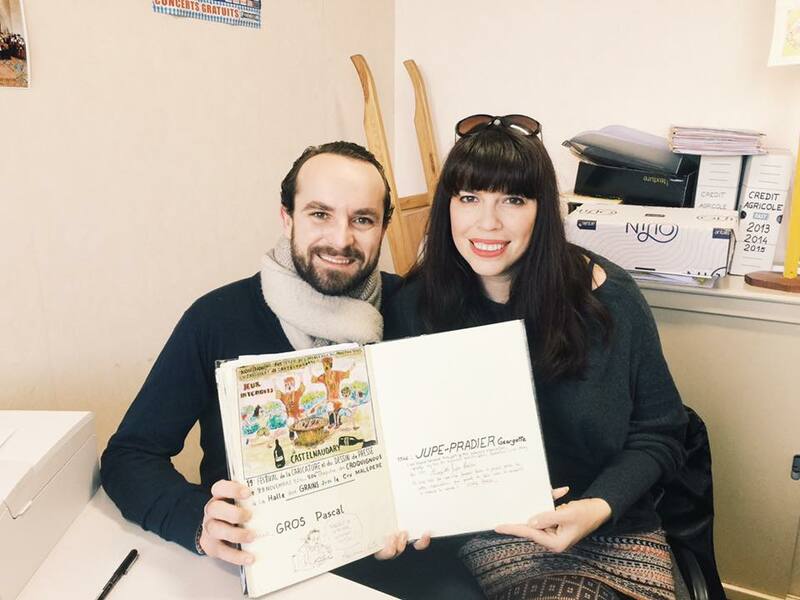 We drove to a little office in Castelnaudary, where one of the confraternity members had me a sign a special book with each member’s name, accompanied by a photo, a quote and an illustration. It feels pretty good to be immortalized into cassoulet history, something I am definitely going to add to my LinkedIn account. It’s official, you can’t get rid of me Cassoulet Crew! Ladies and gents I am official. I suppose what this post means, something I’ve had in draft form for over two years on the blog, is how important family, biologically or ones that have adopted you into their own, really means. Also, we are headed to the Fete di Cassoulet this August, where I can bring my sash and participate in the first time as a true member of the Cassoulet Crew and you better believe I’m thrilled. It hasn’t always been like this when joining a family, especially one where we don’t speak the same language correctly most of the time. I’ve always shunned being what I think is a burden. The extra person at the table that doesn’t speak the local language, the person no-one really gets because they don’t have a “a hah” conventional job. I arrived to the age of 30 not knowing how to ski or how to properly dismember a shrimp but I can hustle, make someone laugh, that I can do. It’s hard to explain to people that in my mind have had it made, for some people growing up included memories of a constant, almost primal need, to escape. In my brain until the age of 18, it was all about putting your head down and getting good grades in school, escape to public libraries to spend hours in a corner devouring books. Everything was a concentrated effort to fantasize about a world where your family’s problems, your problems, and a future you might not want, weren’t actually real. Naturally I was a bit dramatic, things weren’t that bad, it’s all contextual, sure, but things were not perfect. Of course I did end up leaving as you all know who have read this blog or followed my story. First to L.A. then to Italy, a path I never honestly expected or wanted. Home is a funny little concept, something I always felt a little uncomfortable answering. With Nico’s family, after being married for three years, I naturally still stress myself out about stupid things because of the language barrier. The fact that his parents (who actually read this blog from time to time with google translate! hey guys) actually sought to include me in this special group, not only for the cassoulet and because I am married to their son, means the world to me. This past year has been a tough one for his family and mine back in Texas, really tough, but it serves as a reminder of what’s important in life. Namely, being present when you can, being there for people when it matters. Now I can revel in the fact that we have a beautifully-blended family: American (Texan), Mexican, French, Italian by ‘adoption’; sure, nothing makes sense but it is rather delicious. t wouldn’t be totally out of order to eat duck confit tacos, we blend it all. Sure, I want to kill certain family members frequently, but that’s just your standard family. Irritating, embarrassing to the core, but still yours and yours only to deal with, and accept. 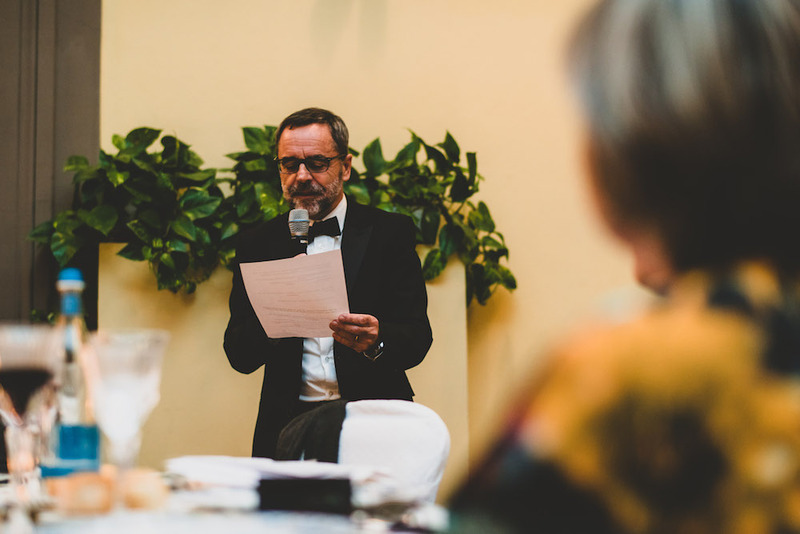 On our wedding day, Nico’s father (and mine) got up to give speeches knowing that probably a 1/3 of the people attending wouldn’t understand, yet in a way everyone did. They understood the sentiment was that of love and joy despite the language barriers. It was a bonding moment not only for our family, but also for our friends and something I’ll never forget, well that and the amazing cocktails, because you know me. All of this means so much more than just getting blessed with a terra-cotta pot (though that was cool). This induction, or more apt, this acceptance into their culture, their heritage, their family, flaws and all is something that very much resonated for me. No people-are-assholes-in-Paris French stereotypes need apply, and in my case, no need no longer to escape anything. 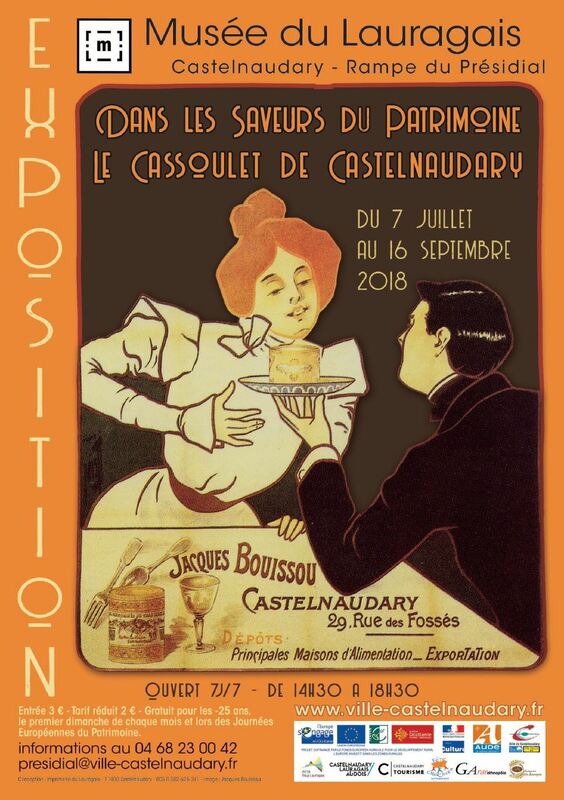 I feel rather lucky indeed..
As I might have mentioned before, the fête du Cassoulet is coming up from August 22-26th in the city of Castelnaudary and you better believe we will be there. What can you expect at the Fête du Cassoulet? This is a huge event locally, a four-day food fair in it’s 19th year with all sorts of exciting activities. Expect flower-float parade, a marathon (to work off the cassoulet), plenty of open-air dining, daily concerts during the afternoon and evening at the Place de la République. You can explore the full program here . 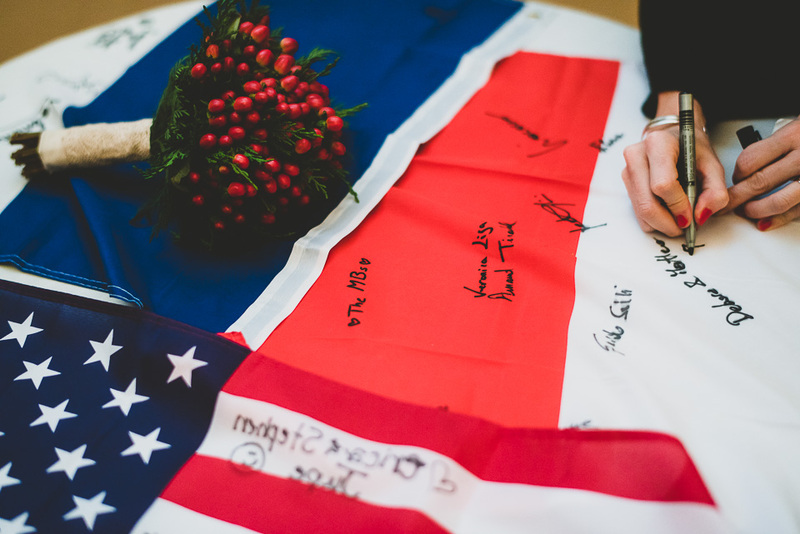 Honestly, I can’t wait to share with you our experience in a few weeks and if you plan on being in SouthWest France during this period, you might want to make a point to visit during the festivities! Follow them on Facebook to see the latest updates. *At Le Musée du Lauragais there will be an exciting exhibition paying homage to cassoulet and local traditional flavors until September 16th, open daily, from 2:30 pm to 6 pm. address: Rampe du Présidial, 11491 Castelnaudary, France. Still don’t understand what Cassoulet is? Cassoulet is a rich, slow-cooked casserole that dates back to medieval times in SouthWest France. It is made with white beans (preferably lauragais), duck confites “Toulouse” pork sausage, ham hocks, pork belly, salty bacon, pork bones, onion, carrot. The official recipe can be found here (in French) or try out this one on The Guardian. Follow me on Instagram and Facebook to see live updates of the cassoulet crew in action and perhaps a beagle cameo or two. Having live in France (Paris, with regular trips to the countryside) for 20 years, I loved Castelnaudary (and some surroundings spots, like Toulouse, Carcassone, etc). We spent the month of July, 2003, near there, and went to the Fete Nationale fireworks, and ate many cassoulets. 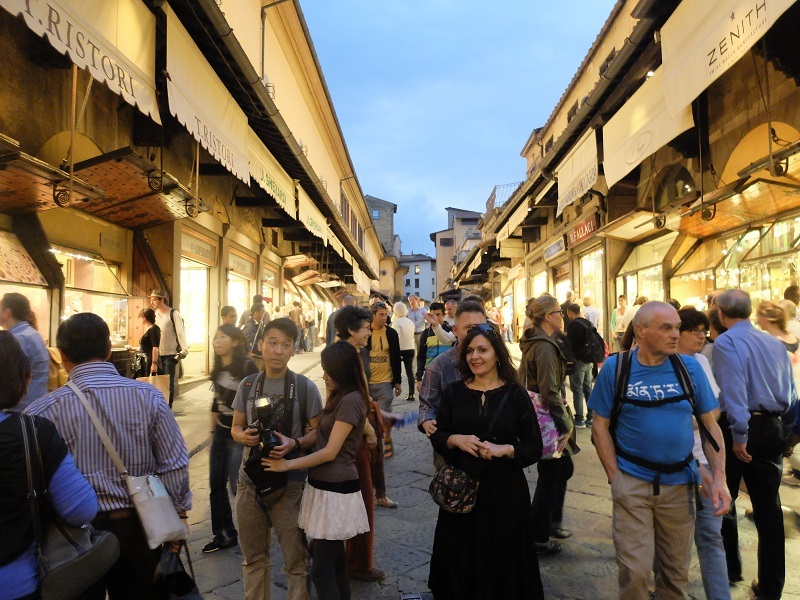 It is really the small places that ARE the country — not just the big tourist sites. Ladies in Porte Vendres counseling me on my marriage, weight and future, and eating duck livers on the grill in Pezanas, spending Christmas in Collioure: these are the experiences life is made of. You have the BEST of worlds with France and Italy. I encourage people to spend extended time in the less obvious places, and have the richest experiences. I loved this story! I could imagine the ceremony! Thank you. I am about to experience my first fête de cassoulet this week, after moving to Castelnaudary a few months ago. There’s a definite buzz around the town and I cannot wait to tuck in to obscene amounts of cassoulet! Did you just move here? That’s awesome! What brings you to this little town? Moved here in May for my partner’s work. 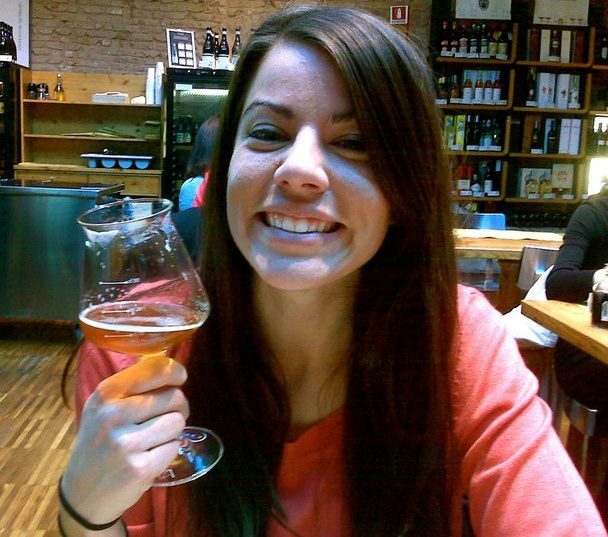 She works for a Cassoulet producer here! I’m getting fat! What a small world! Did you enjoy it? We were there every day and yes, we ALL needed salads after.. But it was so worth it. Yes, it was good to get our first festival under our expanding belts and we will hopefully get to enjoy many more. Yes it was good fun and we hope to experience many more. Great blog by the way, very enjoyable to read. Happy to hear that! We leave Castelanudary tomorrow back to Florence but I’m going to miss this place. Thank you for the kind words! Give us a shout next time you are in town. Would be great to meet up in town for a chat IRL. I love this post and I love Castelnaudary! We bought a house there and divide our time between Castel and the UK. I first fell in love with France when I was sixteen so it’s been an enduring love affair which led me to studying French at university and then teaching the language. We didn’t make it to the fête this year but we have been before. My blog has lots about Castelnaudary and our life there. Great post!